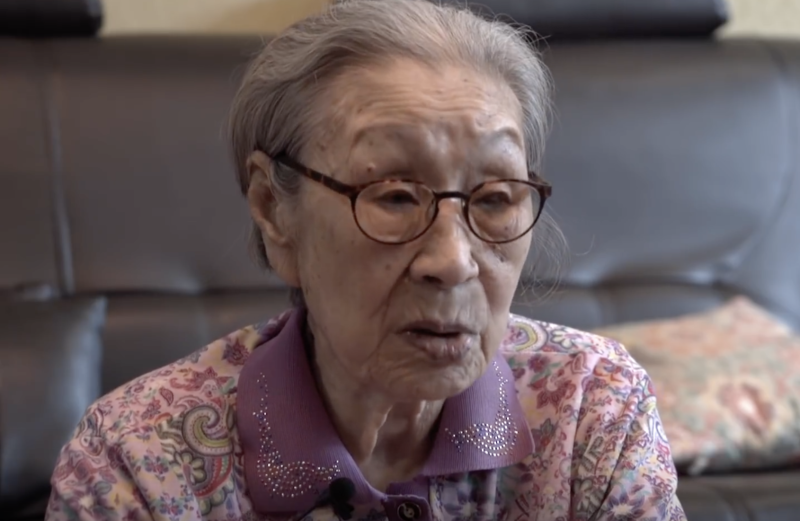 Kim Bok-Dong was the first South Korean ‘comfort woman’ who mustered enough courage to speak publicly and enlighten everyone about the traumatizing experiences of sexual slavery under the Japanese rule back in World War II. She maintained and continued to express her anger towards the Japanese until she passed away on January 28, 2019, at the age of 92 in Yonsei University’s Severance Hospital in Seoul. The whole event proceeded peacefully although the Japanese government did express their concern about the ceremony and said that the funeral “posed a problem in light of the Vienna Convention on Diplomatic Relations if it disturbed the peace of the embassy or violated its dignity.” Deputy Chief Cabinet Secretary Yasutoshi Nishimura said in a news conference that Tokyo has asked Seoul to assist in maintaining the peace and order of its embassy. South Korean President Moon Jae-in paid tribute to Ms. Kim and acknowledged her contribution for shedding light on this hidden and sensitive history. The president also promised that Korea will not forget to make history right again. According to a friend of Ms. Kim, she had remained angry and unforgiving towards Japan even during her last moments. Yoon Mee-Hyang, who leads a group of advocates for “comfort women” recalled Ms. Kim suddenly opening her eyes and going into a long story, most of which were incomprehensible, but clearly heard “we must fight until the end.” Afterward, Ms. Kim expressed her strong anger toward Japan before becoming serene once more. Ms. Kim had worked as a “comfort woman” for eight years after she was cheated into sexual slavery by the Japanese Imperial Army in WWII. She was only 14 years old. One of the territories she “served” in was Singapore. Ms. Kim attempted to commit suicide because of her traumatic experience both physically and mentally but was saved by medics. From there, she had the resolution to stay alive in order to share her story to the world. Years later, she was finally reunited with her family in Korea. And when Japan lost in Singapore, the former tried to hide their tracks by turning the “comfort women” into nurses at an army hospital. It was only when she was 60 years old that Ms. Kim had the courage to shed light and the truth on this part of history. She didn’t stop speaking until her last breath. Although it would seem as if Japan has been indifferent towards “comfort women”, albeit a sincere apology is still missing, the opposite is true. According to an article from Nikkei Asian Review published in November 2018, Japan has been urging Korea to uphold their bilateral agreement and keep the Reconciliation and Healing Foundation intact even though the latter has already begun its plans to disband the foundation that was created by the two governments in order to provide financial and moral support to Korean “comfort women”. The foundation was funded with 1 billion yen (S$12.3million) from Japan and it offered 100 million won (S$119,000) to each surviving victim and 20 million won (S$23,800) to each family who have lost a loved one who experienced being a “comfort woman”. The agreement was put into effect in 2015, and out of the 45 victims currently alive at that time, 36 expressed their willingness to accept the support while 34 received the money. From those bereaved families, 78 applied for support and 58 have already received the support. To date, there’s still 580 million yen (S$7.1million) left unused. In July 2018, the South Korean government solely decided to replace the Japanese funding with its own in order to appear as if none of the victims and affected families ever received support from Japan.